New Zealand Prime Minister Jacinda Ardern addresses a press conference in Wellington, New Zealand Monday, March 25, 2019. 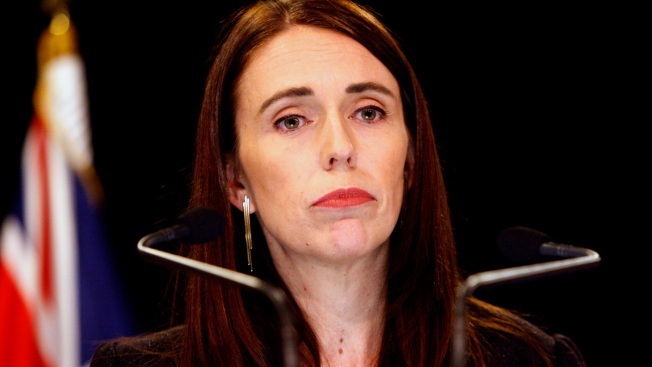 Ardern has announced a top-level inquiry into the circumstances surrounding the massacre of 50 people in two Christchurch mosques on March 15. 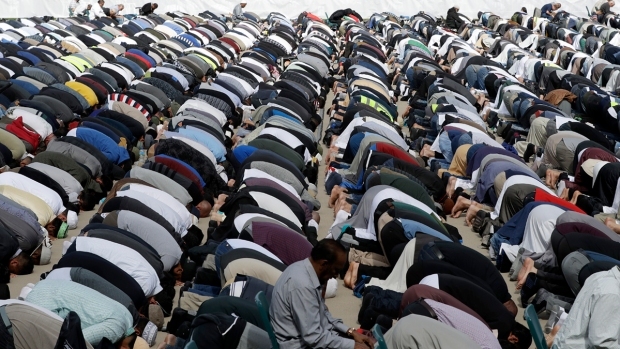 New Zealand will hold a top-level inquiry into the massacre of 50 people at two Christchurch mosques that will examine what roles guns, social media and spy agencies played preceding the attacks. Prime Minister Jacinda Ardern announced Monday that it would hold a Royal Commission of Inquiry, the country's highest form of investigation. "While New Zealanders and Muslim communities around the world are both grieving and showing compassion for one another, they are also quite rightly asking questions on how this terror attack was able to happen here," Ardern said. Her Cabinet had previously agreed on holding an inquiry, but had not decided what level of investigation. She said royal commissions are usually reserved for matters of the gravest public importance and that was clearly appropriate in this case. She said the exact terms of the inquiry, including its duration, would be finalized over the next two weeks. "In short, the inquiry will look at what could have or should have been done to prevent the attack," Ardern said. "It will inquire into the individual and his activities before the terrorist attack, including, of course, a look at agencies." She said those agencies will include the country's domestic spy agency, the Security Intelligence Service, and its international counterpart, the Government Communications Security Bureau. Other agencies to be looked at include police, customs and immigration. A royal commission is run independently from the government and is chaired by a high-court judge. It has the power to compel witnesses to testify and organizations to hand over documents. But it remains up to the courts or government to follow through on any recommendations or findings. Australian white supremacist Brenton Tarrant, 28, has been charged with murder for the March 15 attacks. He is next due in court on April 5. Some people have already criticized New Zealand's intelligence agencies for focusing too much on perceived threats from Muslim extremists and left-wing radicals while not looking deeply enough into possible threats from nationalist groups and white supremacists. "There will be a focus on whether our intelligence community was concentrating its resources appropriately and whether there were any reports that could, or should, have alerted them to this attack," Ardern said. "It is important that no stone is left unturned to get to the bottom of how this act of terrorism occurred and what, if any, opportunities we had to stop it." On Thursday, less than a week after the attack, the government announced it was rushing through new laws to ban "military-style" semi-automatic firearms and high-capacity magazines like those used by the gunman. Ardern said Monday that it was unacceptable that a disturbing video of the attack taken by the gunman and livestreamed on Facebook continued to be available on some social media platforms. She said she wanted assurances from social media leaders that something similar would never happen again. New Zealand has previously held royal commissions into the 2010 Pike River coal mine disaster and building failures during the 2011 Christchurch earthquake. It is currently holding an inquiry into historical abuse in state care. Associated Press writer Rod McGuirk contributed to this report.